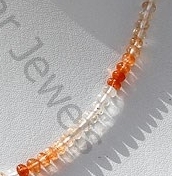 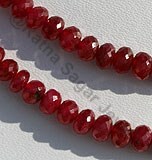 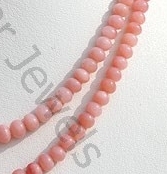 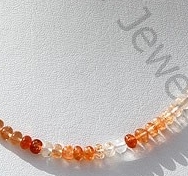 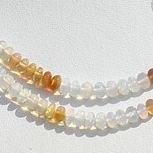 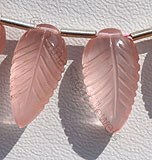 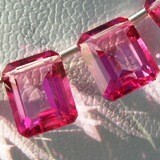 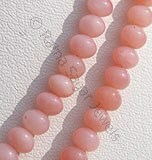 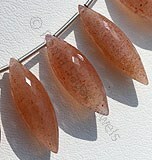 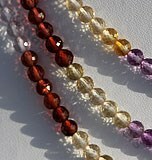 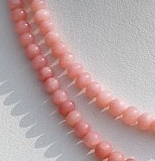 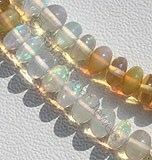 Get pink opal in rondelles beads to fill your life with peace, happiness and tranquility. 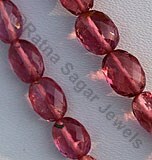 Plain Rondelle Beads gemstones available at Ratna Sagar Jewels are exclusive creations of our in house traditional artisans having several decades of experience in making breathtakingly beautiful shapes and designs. 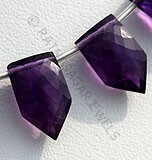 The exclusive collection of plain rondelles includes Pink Amethyst, Green Onex, Black Spinel etc in the gracious plain rondelles shape. 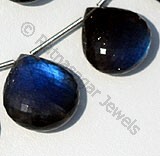 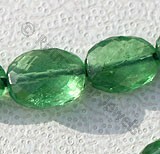 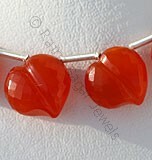 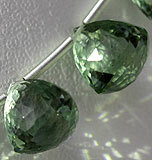 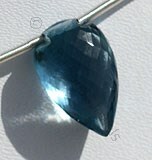 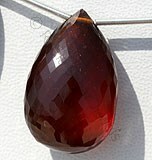 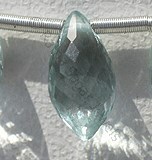 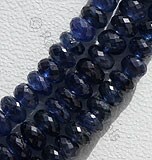 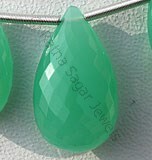 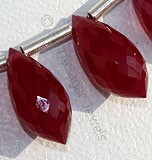 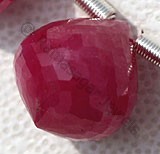 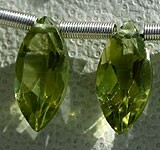 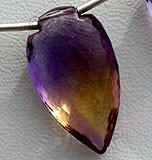 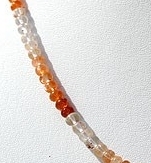 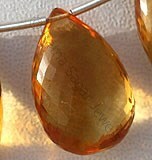 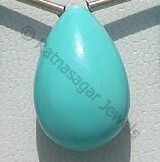 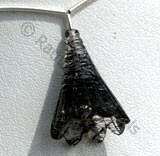 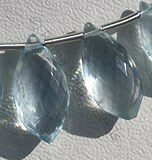 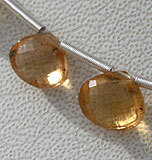 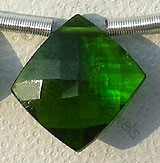 The uniqueness and beauty of the gemstone lies in its simple eye catching design. 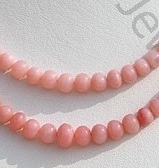 Pink Opal is a healing gemstone is a variety of mineral opal, possess property of opaque with Vitreous to waxy luster and are available in rose-pink color with smooth polish, Rondelle shape. 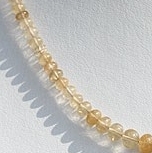 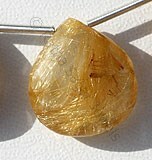 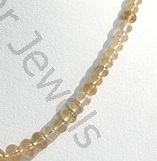 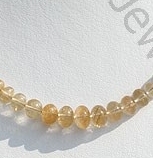 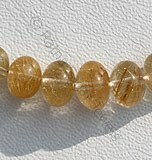 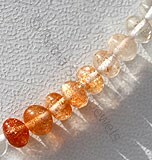 Natural Golden Rutilated Quartz Gemstone possesses property of transparent Quartz consist sparse Golden yellow Rutile hairs with smooth polish, Rondelle Shape. 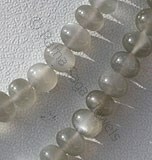 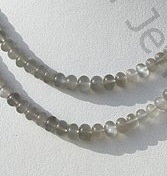 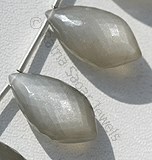 Grey Moonstone is a variety of natural feldspar mineral, possess property of semi-transparent with opalescent luster and are available in grey color with silky sheen in smooth polish cut, Rondelle shape.